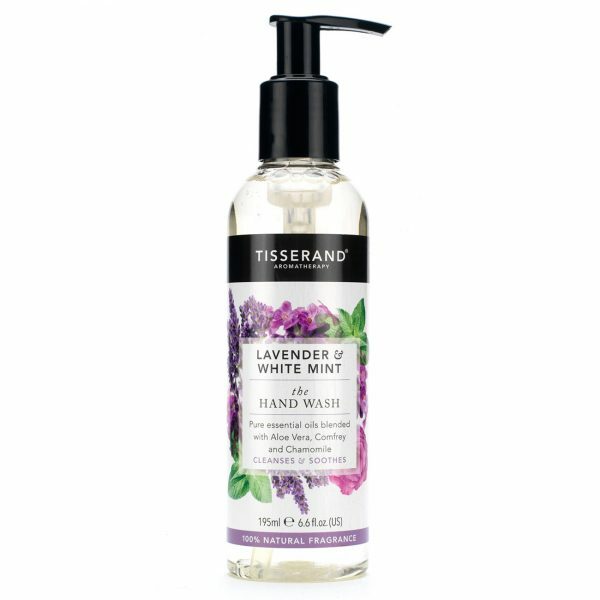 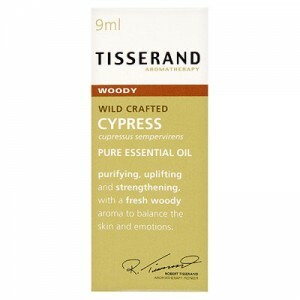 Tisserand Aromatherapy Lavender & White Mint The Hand Wash expertly blends relaxing Lavender and balancing White Mint pure essential oils to calm the mind and quieten the senses, while subtle notes of Rose complement the fragrance. 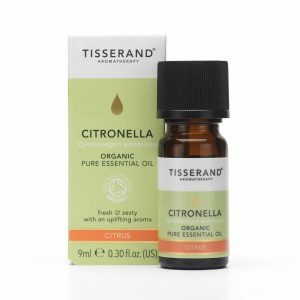 Combined with botanical extracts of Comfrey and Chamomile to soothe and calm the skin, this 100% naturally fragranced hand wash helps to cleanse and moisturise hard working hands. 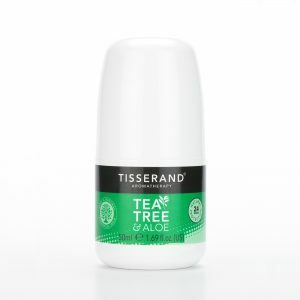 Ingredients: Aqua, Sodium Coco-Sulfate, Cocamidopropyl Betaine, Caprylyl/Capryl Glucoside, Decyl Glucoside, Glycerin, Aloe Barbadensis Leaf Juice, Lauryl Glucoside, Lavandula Hybrida (Lavandin) Oil, Coco-Glucoside, Glyceryl Oleate, Lavandula Angustifolia (Lavender) Oil, Pelargonium Graveolens (Geranium) Oil, Mentha Piperita(Peppermint) Oil, Rosa Damascena (Rose) Flower Oil, Symphytum Officinale(Comfrey) Leaf Extract, Panax Ginseng Root Extract, Lavandula Angustifolia (Lavender) Flower Extract, Chamomilla Recutita(Chamomile) Flower Extract, Alcohol Denat., Sodium Phytate, Citric Acid, Sodium Levulinate, Levulinic Acid, Potassium Sorbate, Sodium Benzoate, Linalool*, Citronellol*. 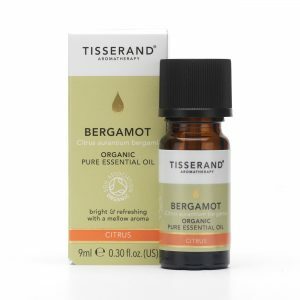 *Naturally occurring within essential oils.